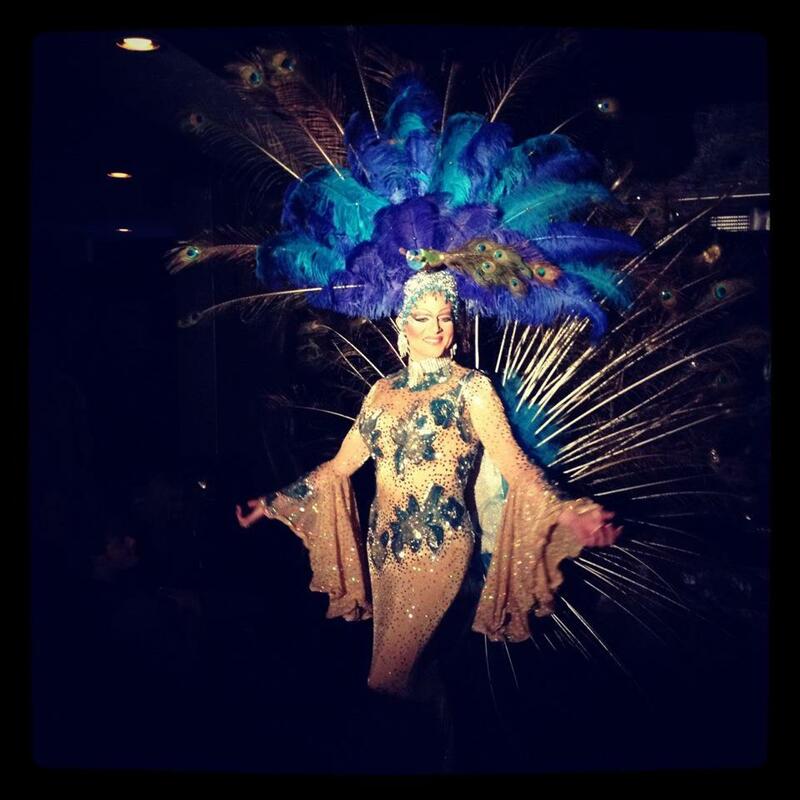 Edie is an entertainer out of Las Vegas, Nevada where she is currently the emcee of Cirque du Soleil’s ZUMANITY. Prior to that Edie had lived and performed out of both New York City, New York and Portland, Oregon. 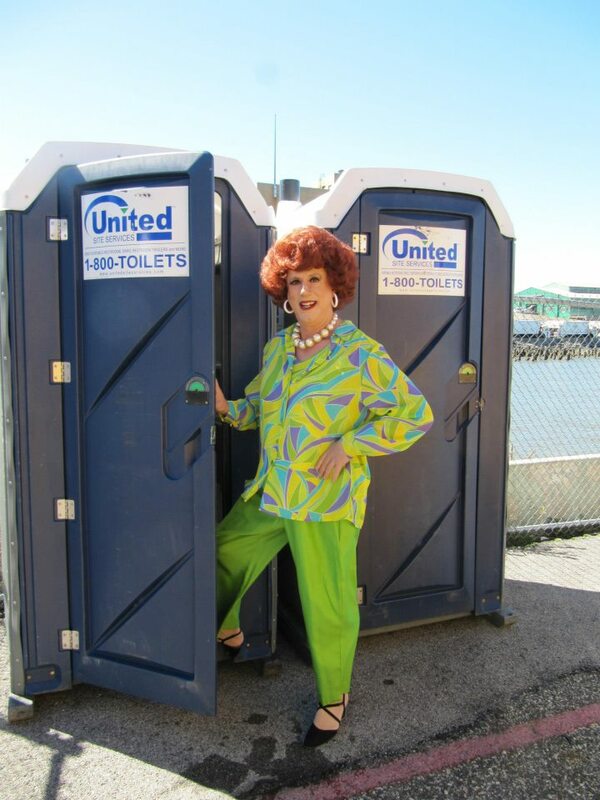 She has been a part of fundraisers like ‘Peacock in the Park’ which promotes the education of the gay, lesbian, bisexual and transgender community and tries to eliminate prejudice in the community. 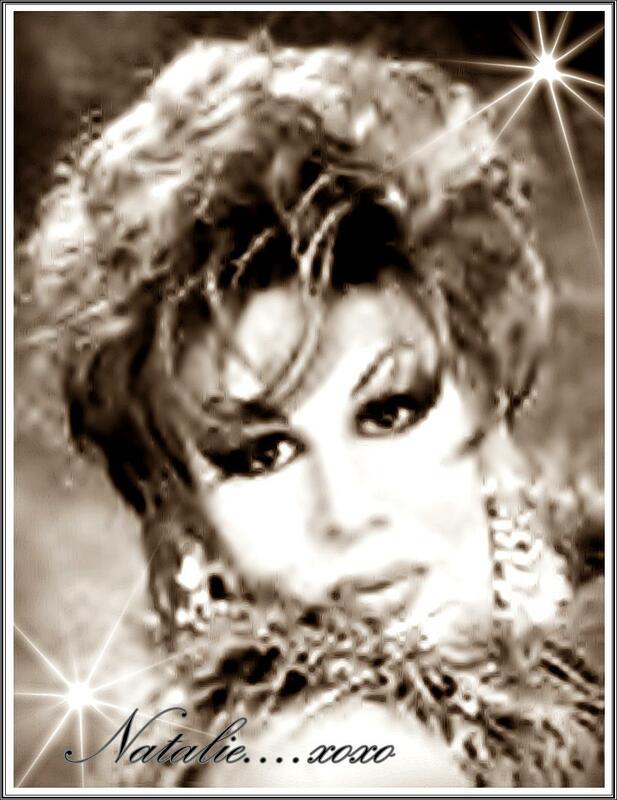 Marsha Dimes is an entertainer who is part of the Imperial Court of New York. 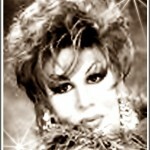 Gaye Banter is an entertainer out of New York City, New York where she is involved with the Imperial Court of New York. Candice Kelly is an entertainer out of Toronto, Ontario in Canada. 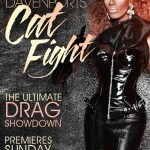 Devine Darlin is an entertainer out of Toronto, Ontario in Canada. Vitality Black is an entertainer out of Toronto, Ontario in Canada. 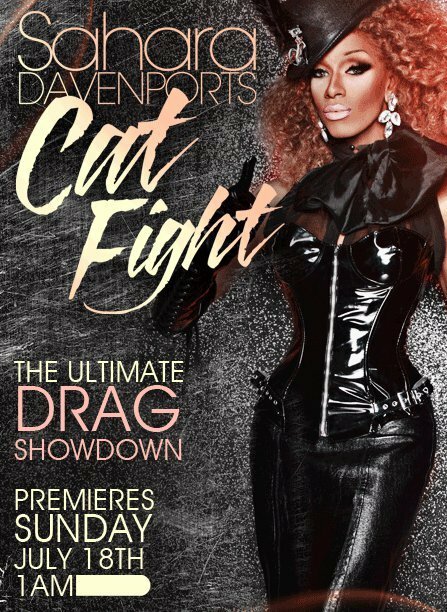 Jessica James is an entertainer out of Columbus, Ohio. 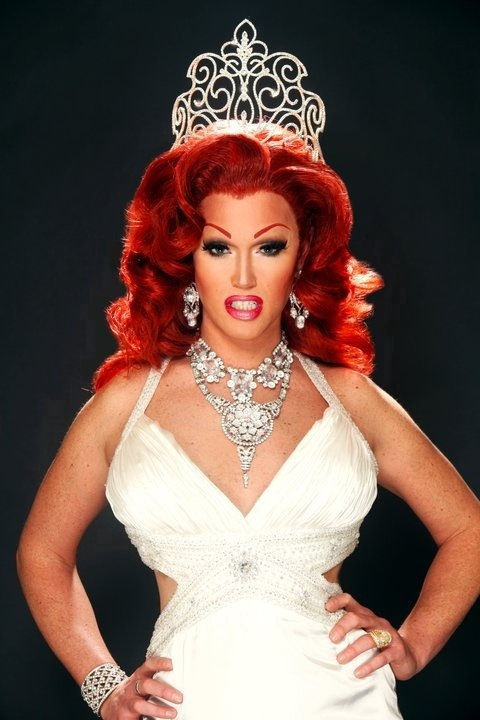 She got her start in female impersonation in Toledo, Ohio on Halloween and moved to Columbus in 2004. 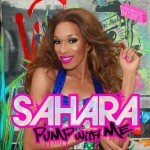 Honey LaBronx is an entertainer out of New York City, New York where she is featured at places like XES Lounge. 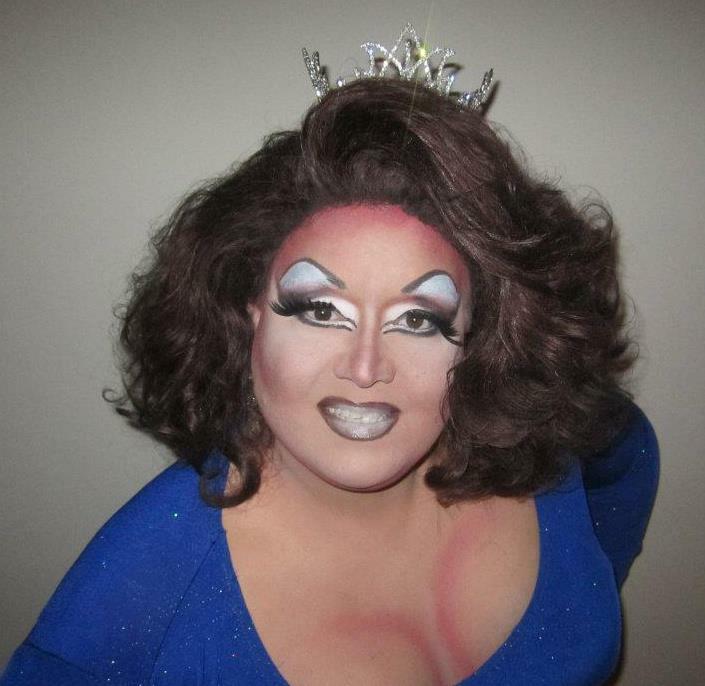 Amber Waves is an entertainer out of Cincinnati, Ohio where she is part of the Imperial Sovereign Queen City Court of the Buckeye Empire. 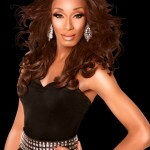 RuPaul is an entertainer who got her start in the 80’s and early 90’s in the Atlanta and New York City club scene. She became widely popular in the 90’s when appearing on a variety of television programs. 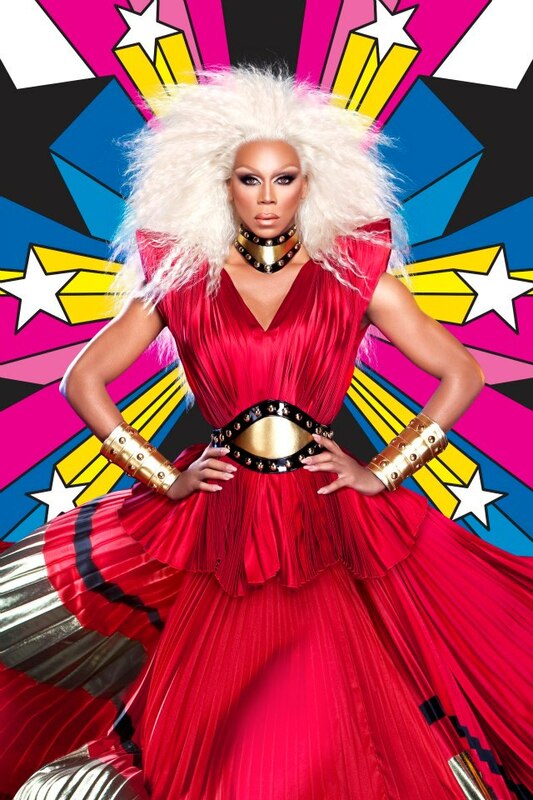 Since that time, RuPaul has been a successful actor, model, author and recording artist. 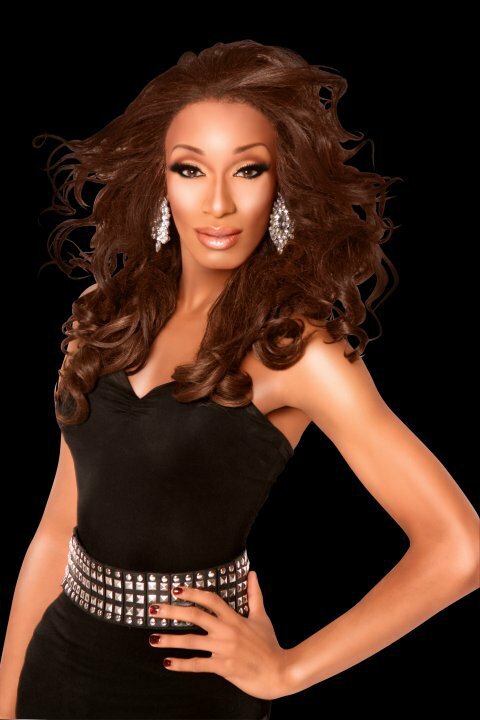 Best known today for launching the hit television show ‘RuPaul’s Drag Race’, she has been a huge factor in mainstreaming the art of female impersonation. 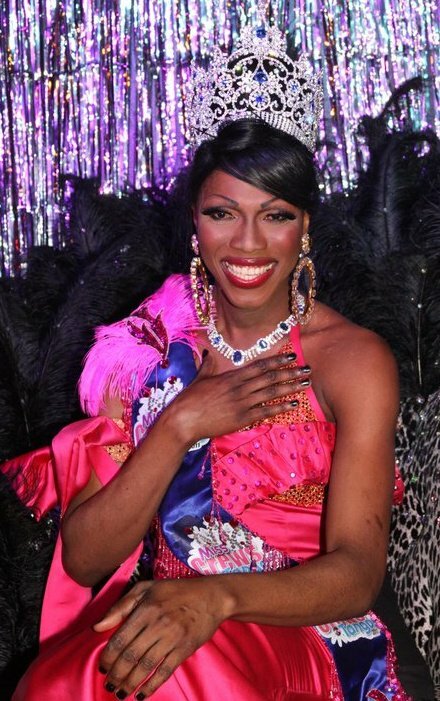 Ruby LeBrowne is an entertainer out of San Francisco, California where she is featured at places like Infusion Lounge where she is part of the ‘Fauxgirls!’ cast. 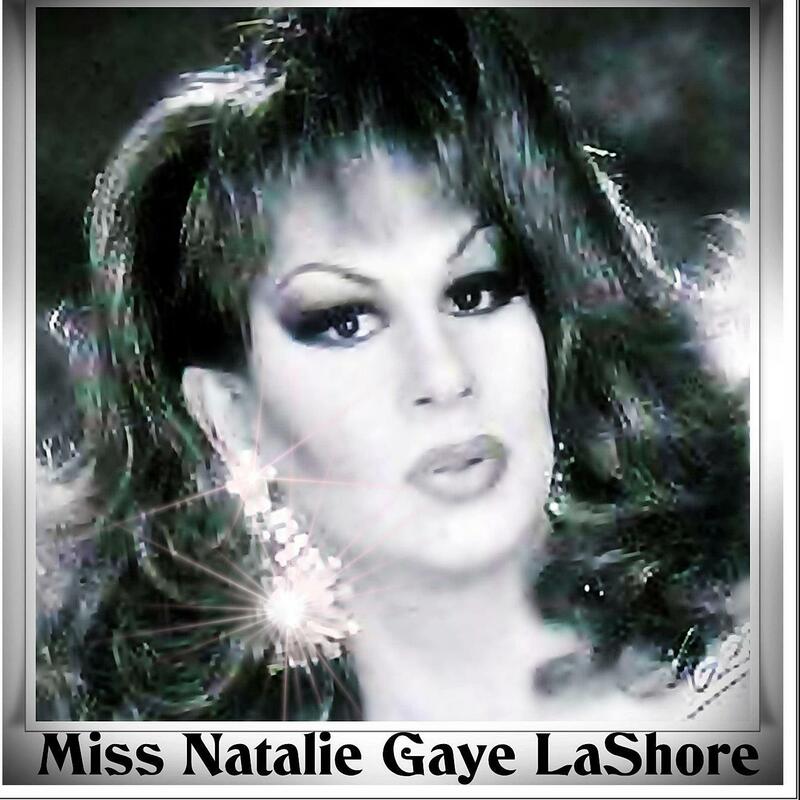 Natalie Gaye LaShore is an entertainer out of Providence, Rhode Island where she is featured at places like the Homestead. Natalie Gaye LaShore on Facebook. 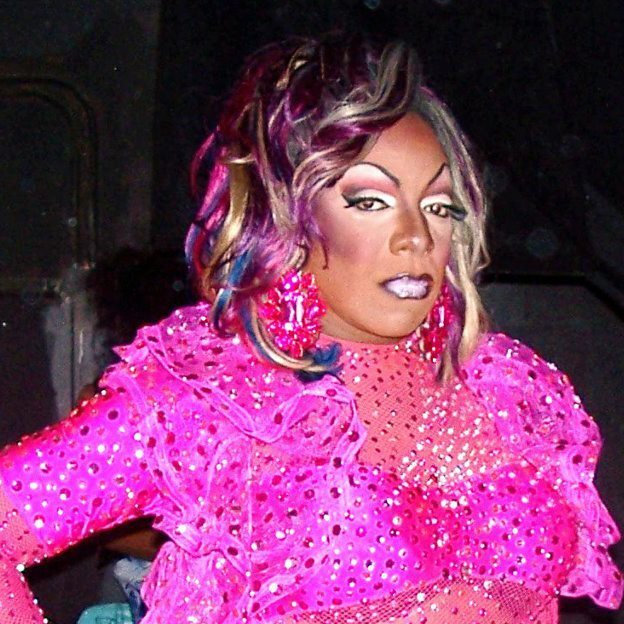 Epiphany is an entertainer out of New York City, New York. She has been featured at venues such as Therapy, Sugarland, XL Night Club, and Club 57. 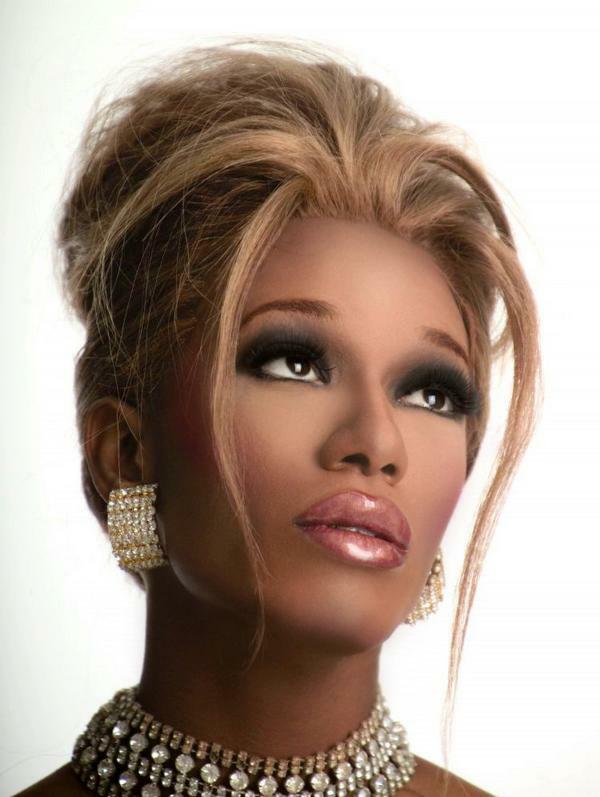 Ka’Trina Knight is an entertainer who has been featured at places like the Lodge in Boonsboro, Maryland and Spin in Hagerstown, Maryland. 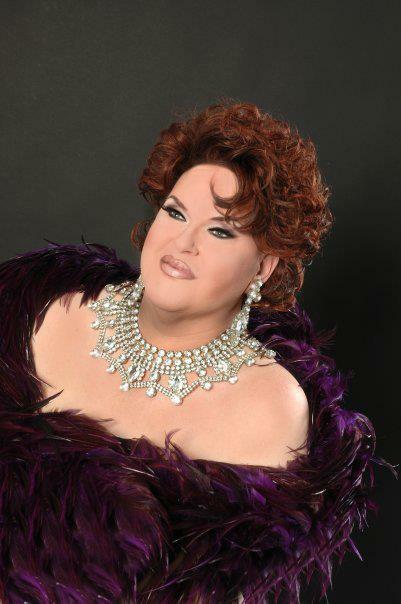 Russia DaCock is an entertainer out of Martinsburg, West Virginia where she is featured at places like the Red Cafe. 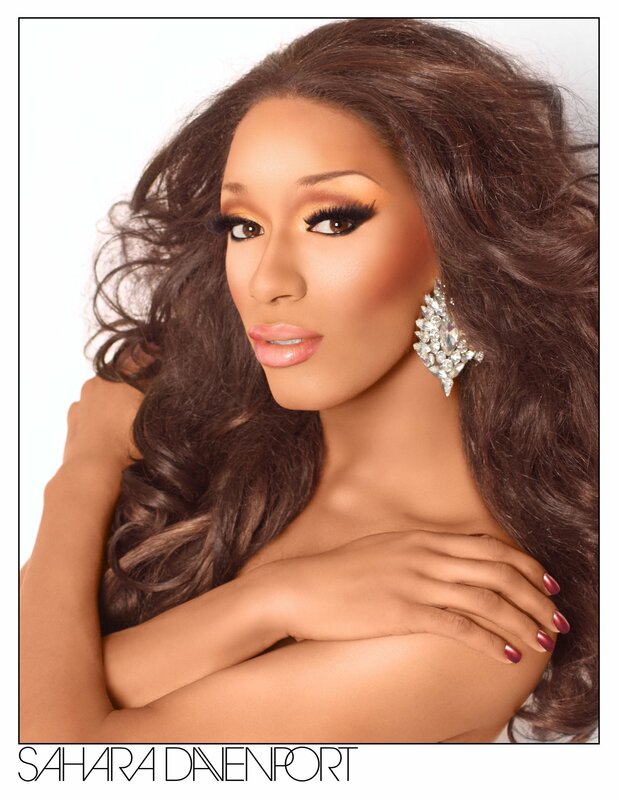 Courtney DuMae is an entertainer who is featured at places like Flixx in Omaha, Nebraska. 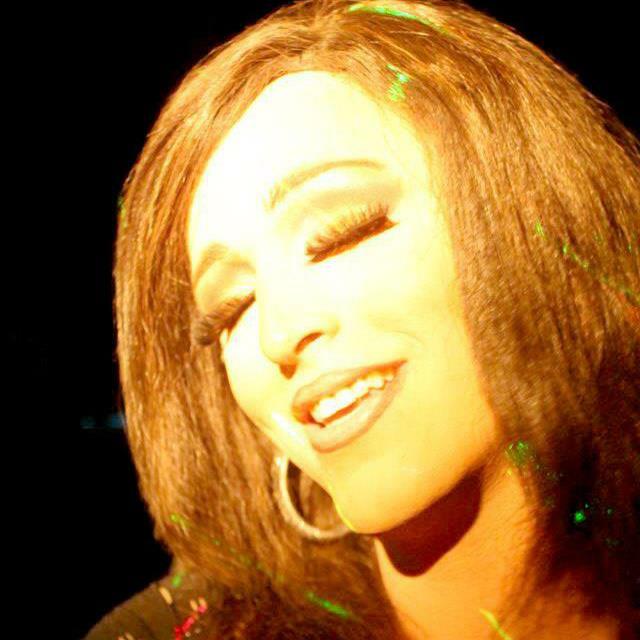 Maxii Padderson is an entertainer currently residing in Omaha, Nebraska where she has been featured at Flixx and DC’s Saloon. She has also been featured at the Q in Lincoln, Nebraska. 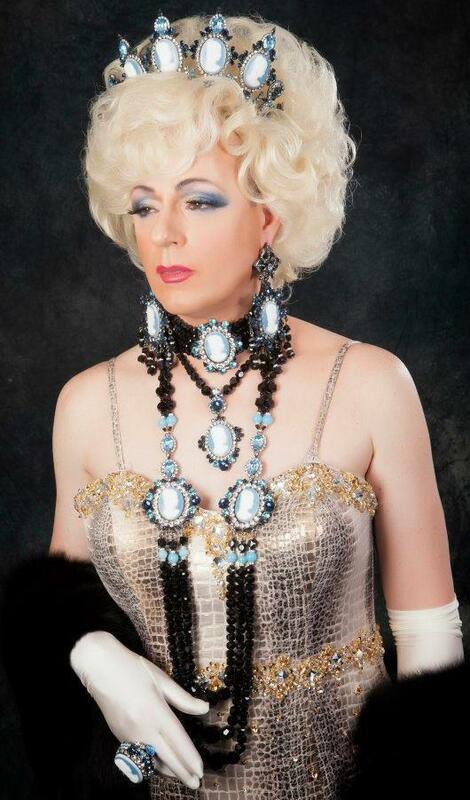 In September of 2011, Maxii hosted the show titled “Batteries Not Included” which raised money for the Nebraska AIDS Project which was held at DC’s Saloon. Joyce Symone is an entertainer out of Omaha, Nebraska where she is featured at places like Flixx. 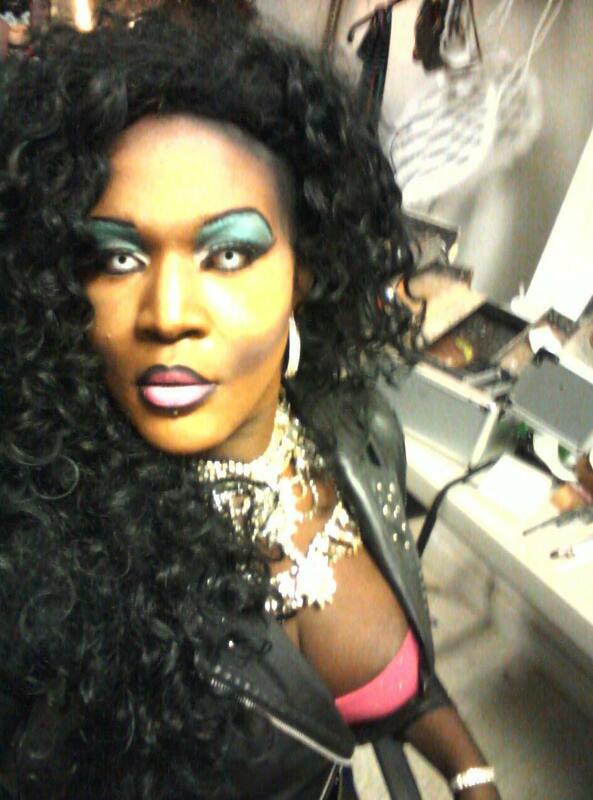 Monica Mystique is an entertainer out of Detroit, Michigan.